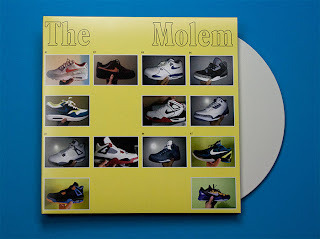 The Molem Collective gathers the collection of hip hop sneakers of the young Morocco-born Zakaria Haddou from Sint-Jans-Molenbeek, Brussels, aka Zak from Molem. He was commissioned by the Croatian-Belgian artist Hana Miletic to portray his collection of 24 pairs of sneakers, bought during the last eighteen months. 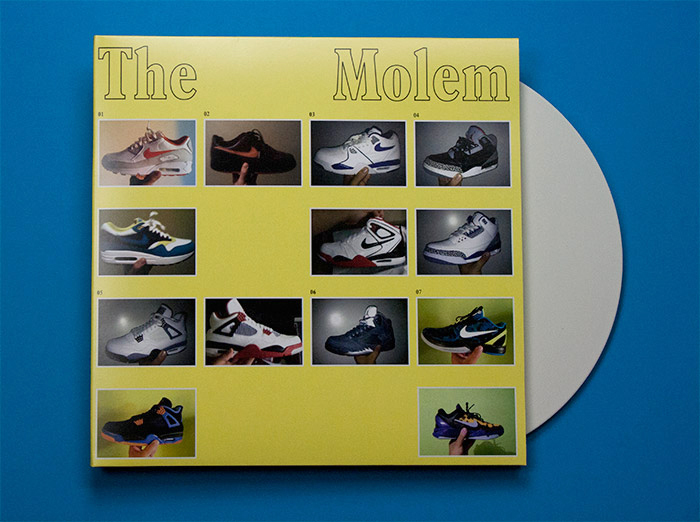 On a record of rap songs, selected by the youngster, he shares stories related to his collection that introduce the audience to some landmarks of the hip hop culture.